I'm considering investing in lockups, garages and parking spaces in London. I like the scrappy end of things, negotiating and finding little deals, so I think this could be interesting and has a few pros over BTL residential. Has anybody tried this or have any experience? Rodger Dudding seems to have done well out of it over the past 60 years, but it looks like a scrappy, bitty business (which I actually kind of like). I always rent them to local business and it’s a super money spinner with very little maintenance. if you can get them they are a fantastic investment - wish I had more ! I think your pros and cons have summed the strategy up well. I once heard of someone who had done very well by buying up entire blocks of garages and then applying for planning permission to convert the site to residential. Sometimes he had to wait years to buy each individual garage from the owner, but he was patient and it paid off. Anybody own parking spaces as an investment? My wife and I have a row of 16 lock up garages (8 each!) which we bought last Spring. Ex local authority garages (they have knocked most of theirs down) in the middle of a council estate, in a fenced compound with lockable gates. I agree with all the previous comments - they let well. Record from advertising on Gumtree to letting was 32 minutes! ROI - about 11% gross, but we will have to address the roof situation at some stage, as they're asbestos and leaking a bit in places, but should be patchable for a while yet. We really like niche investments like garages, preferably if we can buy them in blocks because as Vanessa points out theres the possibility of a development angle in the future. The only think to be careful of though is the construction, if they are ex-council and old theres a high chance of them being asbestos. Yards are another good one, either let for storage as a whole or divided up into small plots with a shipping container on for secure storage. As with garages though its important to do your DD on tenants, its not unknown for tenants to fill them with tyres or chemicals and then disappear. 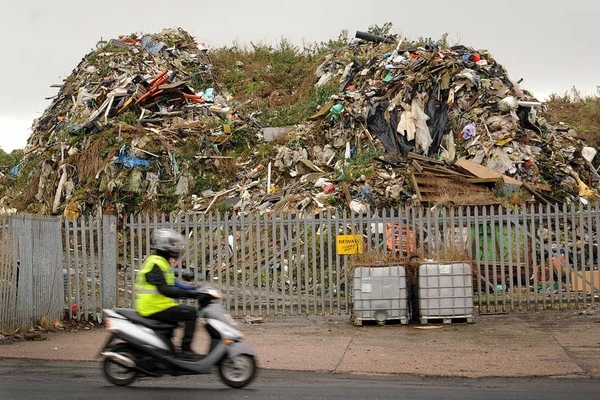 I'd never have thought of that, but a quarter's or six months rent would be a really cheap price to pay for someone to dump 30 cubic metres or 30 tonnes of toxic waste. Its quite common on commercial yards for rogue tenants to build a mound of tyres & then mysteriously have a fire one evening, then they liquidate and disappear. That is mad. What can you do to avoid things like that? I will be doing some solid DD, trading history and a bit of social media digging around too. A simple garage agreement which you both sign (available free off the web), along with seeing their driving license/passport and a current utility bill will weed out the chancers. If its just a domestic garage, find out the guys occupation & if its just genuinely for his car or perhaps a collectors car you will generally be OK, If hes married though or lives with a partner we would ask for them both to be the tenant, perhaps credit check them too. If its something more commercial and they want lease in a Ltd Co name we would want the director(s) and if possible their partners as guarantors and often a 3-6month rent deposit, as well as credit checks and bank reference (for what its worth). We would also do lots of due diligence - google the directors names (you would be surprised what comes up if they are dodgy types), look at their directorship history to see how many Co's they have been involved in & if the were liquidated etc. The cases i highlighted are very extreme, please dont let this put you off, Its just a case of being careful. To be fair - that could happen to any one of us as landlords. 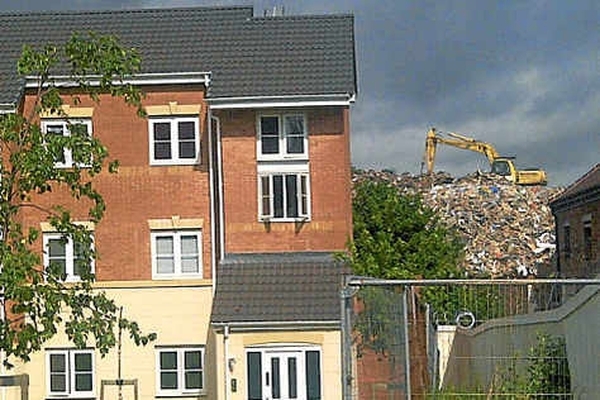 A tenant could leave loads of sh*t in a property - or convert it to a cannabis farm. its all down to background checks and luck. If something does go wrong though - the courts are basically useless, it’ll be harder when dealing with ltd companies and more expensive, as they can just shut down and then you’re dealing with nothing.